The government of India on 29th May 2015 amended the Companies Act 2013 and made some significant improvement. 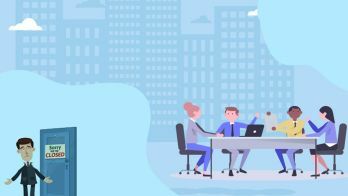 One of the noticeable amendment was the removal of the minimum paid-up capital requirement to start a Private Limited Company. This minimum paid up capital has been done away with and entrepreneurs are quite happy about it. Previously to incorporate the Private Limited Companies a minimum of Rs1 Lakh capital was required. With this amendment, the entire definition of PVT LTD Company and its registration has been changed. The no capital requirement policy has been welcomed by people all across the country. 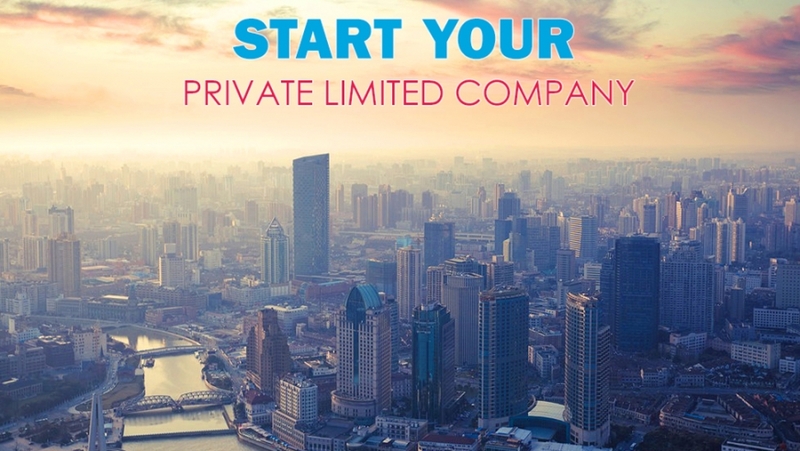 Now people with a limited budget can also have their Private Limited companies. This change has been made with a view to make the PVT LTD. Company Registration process easier and hassle free. The government has taken a major step towards supporting entrepreneurship and startup culture in India. According to the government officials through this provision they wanted to offer ease to the budding entrepreneurs across the country in setting up their business. As per data collected by a top organization that deals with company registeration, a number of interesting facts came to the surface. Around 80% of the clients that come for PVT LTD. Company registration are middle class people that usually don't have the minimum captial of 1Lakh in their account. And due to the previous policy they were unable to register their company. But with the new policy being announced, such people will have a fair chance to start their own business. Though the company has not clearly stated whether zero paid up capital can work for PVT. Ltd Company registration or not. The government will most probably decrease the amount required and set up a minimum limit that can be achieved by a major percentage of the business entrepruners across the country. Smaller companies that were unable to register themselves because of the capital issues are now opting for the registeration. This amendment in the Company Act 2013 is surely worth appreciating. The change is not just limited to the Private Limited Companies but has touched the sphere of Public Limited Companies too. The minimum capital requirement of 5 lakh rupees for the public companies has been done away too. 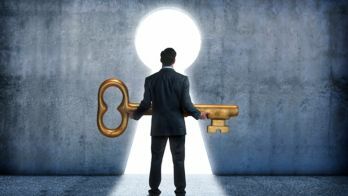 With the removal of these barriers, India can now hope to witness an increase in the number of both Private Limited and Public Limited Companies.